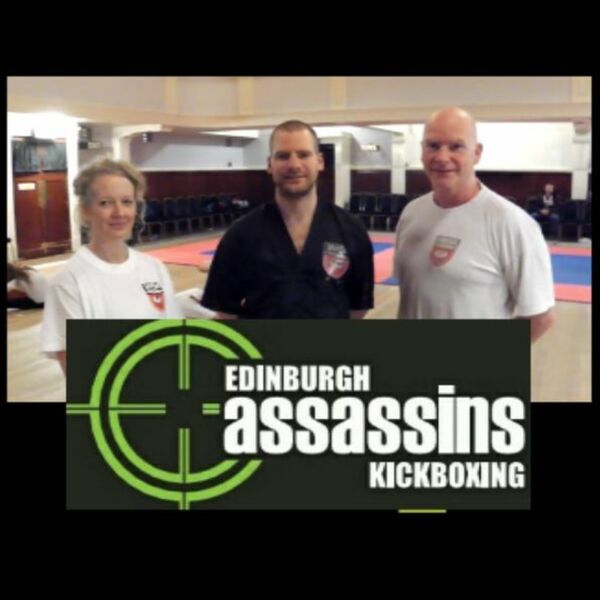 Assassins Kickboxing club meets twice a week at Portobello - and twice a week at Easter Road as well. It attracts dozens of members of all ages - the youngest is just 4! The training focuses on fitness, stamina and skill and is as popular with women as men. But what actually happens at one of the sessions? We went along to find out.